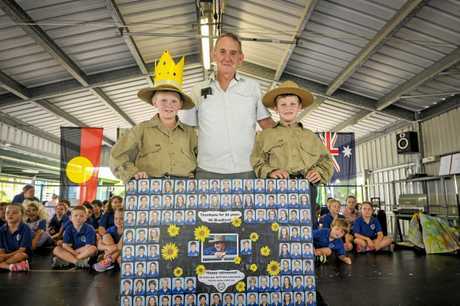 MIRIAM Vale State School has said goodbye to one of its longest serving and most popular staff members. 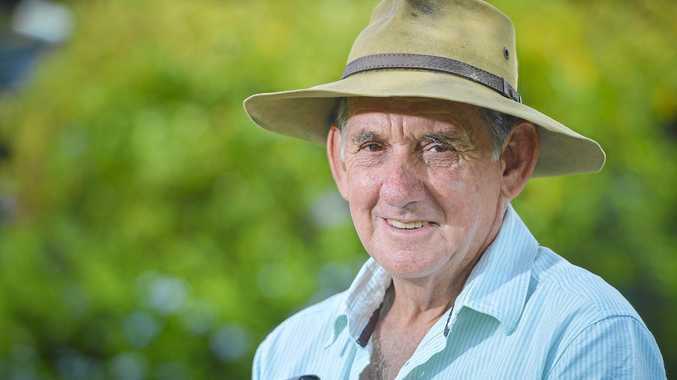 Lionel Bradford has been a groundsman at the school for three decades, but has decided to hang up the tools to travel and simply enjoy life. 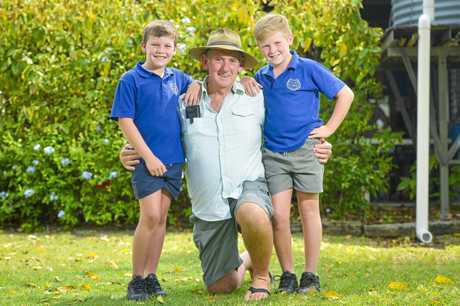 The school stalwart made the tough decision after his wife was diagnosed with breast cancer, which is now under control. Having started the job on January 14, 1988, Lionel said his role had changed dramatically. 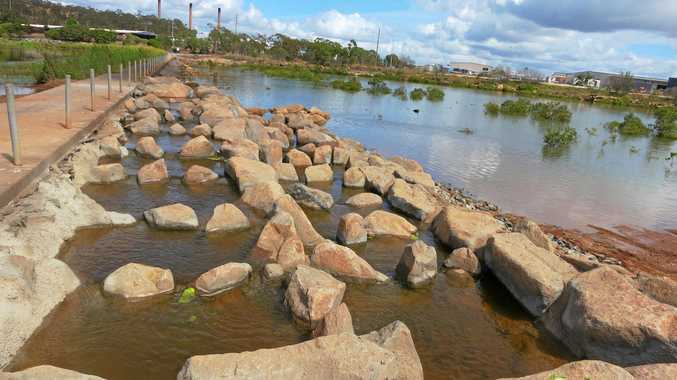 "There's a lot of differences in things I could do then that I just can't do now with the health and safety aspect," he said. "When I first came I used to get on the roofs and clean the gutters out, but you can't do that any more - you have to get somebody in." Having previously worked 15 years for the railways, Lionel moved to his position with the school after the closure of Bororen Railway Station. He said the best part of the role had been working with the students as well as the variety of each day. "It's been good, we've had good times and bad times," he said. "It was very good watching kids from pre-school right up to Grade 10 where I was here right through their whole schooling. "I enjoyed the kids and the variety of stuff I had to do, it's unreal what me and the manual arts teacher and the kids have built." Lionel is still highly invested in the school, with his own children having attended and his grandchildren there as current students. His daughter also works at the school as a teacher aide. 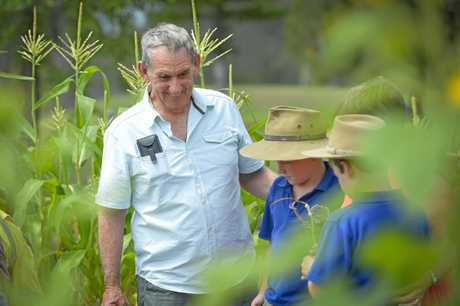 Miriam Vale State School principal Hayden Ryan paid tribute to the highly respected groundsman. "In his time here, there was never anything that was too much of an ask for him - he was always involved in events after school, before school and in setting things up," he said. "He always gave his time for things that would help kids and teachers out and he has a love of the place that meant he invested a lot more than just what he needed to. "Great schools are made by people like Lionel, who come in and give over and above every day," Mr Ryan said.